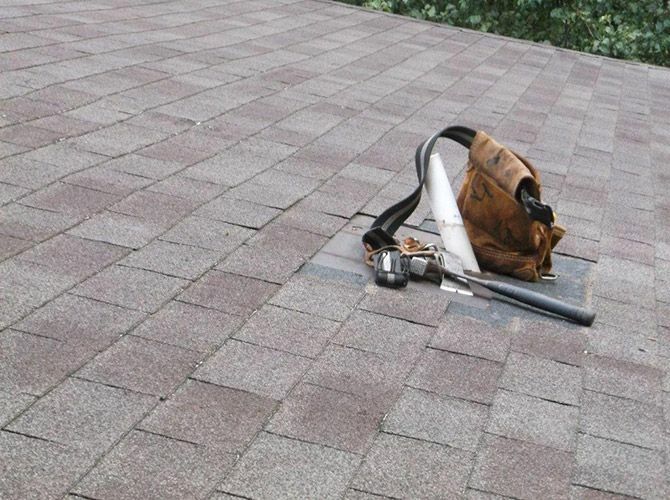 As a fully licensed and insured roofing contractor, we have been serving both commercial and residential customers with the highest quality workmanship for roof repairs, new, and re-roofs, and more for decades. 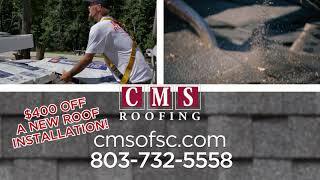 Welcome to CMS Roofing! 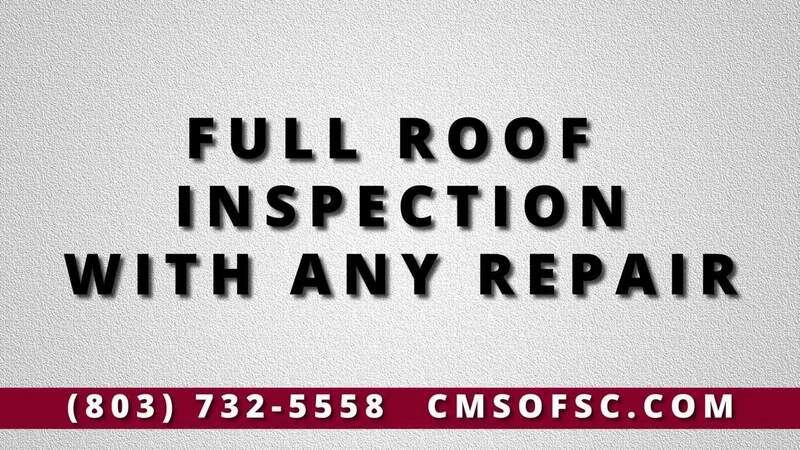 As a fully licensed and insured roofing contractor, we have been serving both commercial and residential customers with the highest quality workmanship for roof repairs, new, and re-roofs, and more for decades. 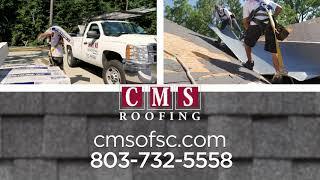 Whether you live in Columbia or Charleston, South Carolina, or Charlotte, North Carolina, CMS Roofing can provide you with the best quality, workmanship, a very fair price, and a customer experience that will leave you satisfied beyond your expectations. 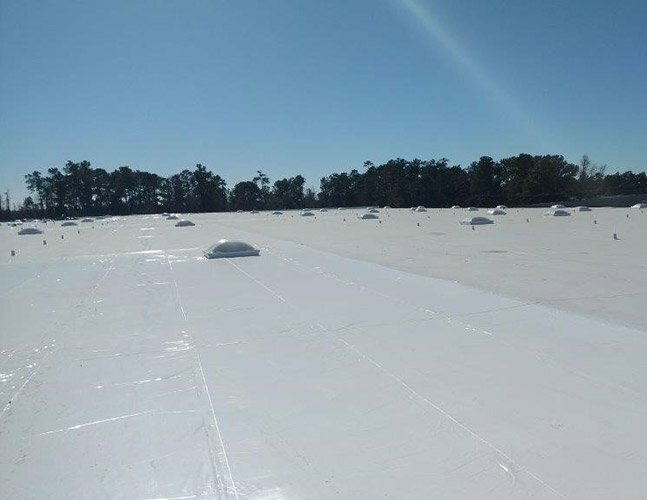 From full-scale commercial roof replacements to simple home roof repairs, there is no job too big or too small for our expert roofers. 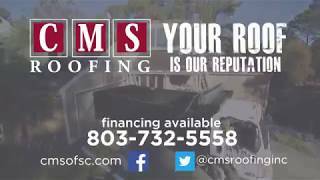 CMS Roofing provides homeowners and business owners in the Columbia, Charleston and Charlotte areas with durable, dependable roofs. 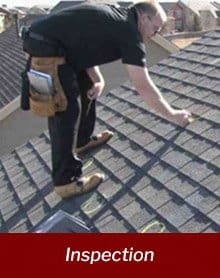 We are also locally owned and operated, making us the smart choice when you need roofing in either North Carolina or South Carolina. 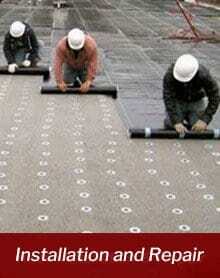 At CMS Roofing, we believe that it is no longer enough to just satisfy a client. 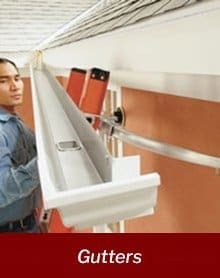 That is why we focus on the quality and promptness of our work at every job site, making sure that your project is completed on time, on budget, and exceeds your expectations. 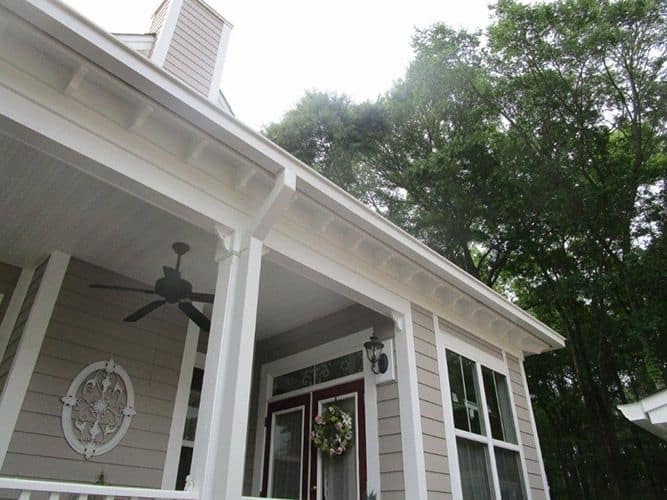 No other roofing contractor can match our response time, the quality of our materials, or the experience and professionalism of our dedicated staff. Great to work with , Crews that get the job done. Thanks Guys will use again ! Professional, competent and consistent. Have used them on two occasions. They are reasonable and do exactly what they way they will do... Rare in this day and age...show up on time and complete the job in a timely and efficient manner. I cannot say enough good things about this company. Will use them again should the need arise and recommend them without reservations. Our staff undergoes continuous education in roofing innovations and “best practices” thanks to our solid relationships with the nation’s top roofing manufacturers. 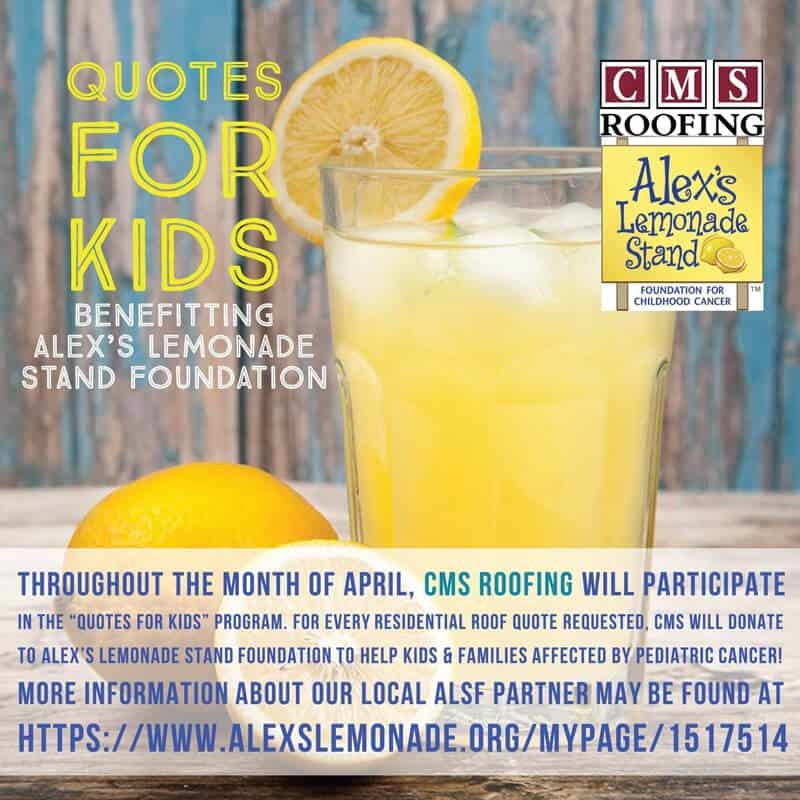 By working with companies like GAF, Firestone, Duro-Last, Carlisle, and HydroStop, CMS Roofing is able to provide our customers with top-of-the-line roofing materials as well as the strongest roofing warranties in the industry. 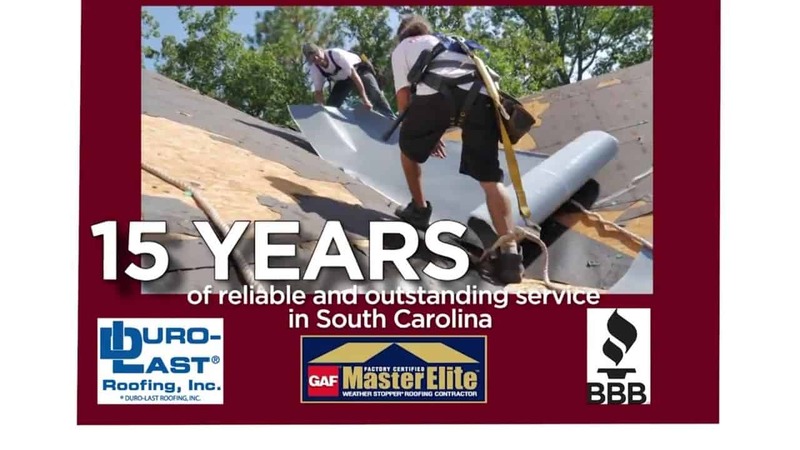 As proof of this we are one of the few GAF Master Elite roofing contractors that Charleston, SC and the surrounding areas has to offer. Gaining Master Elite status from GAF Corporation was a great honor, and we work hard every day to keep that title. 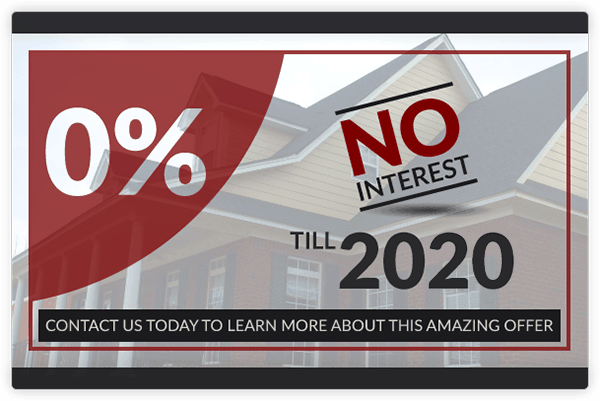 Only the top 3% of roofing companies in the nation can claim Master Elite status, and CMS Roofing is part of that proud few. 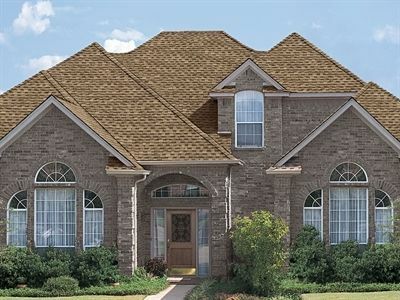 Our customers reap the benefits in the form of the highest quality materials and unparalleled warranties offered by GAF. 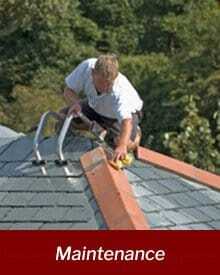 When it comes to roofing contractors for homes and businesses in Columbia or Charleston, SC, or even Charlotte, NC. 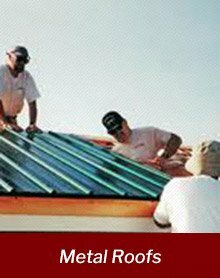 It is hard to find other roofers who can approach the level of professionalism, quality, value and service you’ll get from CMS Roofing.